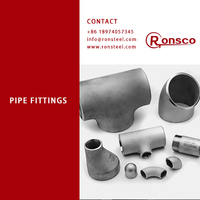 Ronsco have over 20 years experience in manufacturing stainless steel pipes & tubes,stainless steel pipe fittings, there are stainless steel seamless pipes and stainless steel welded pipes. 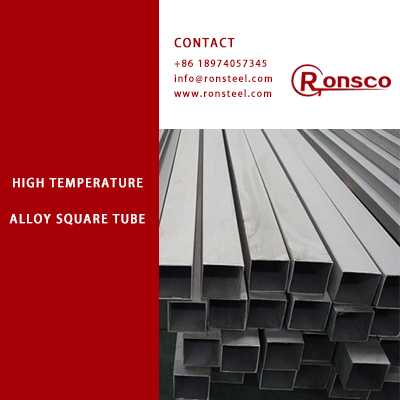 The main grades of our stainless steel pipes are 304,316,316L and other special stainless steel grades. 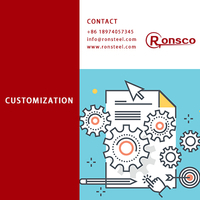 Click here to know more details and quotation for your inquiry. 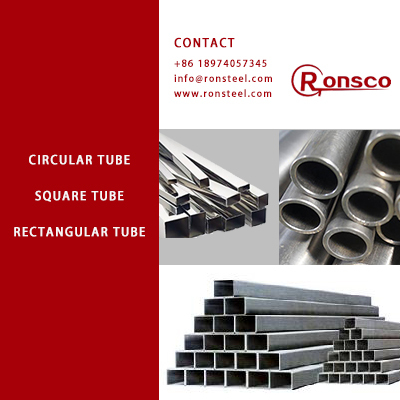 Have you met tube edge deformation and tube bending problems after getting the goods ? We give complete and several times of correcting for each tube with particular equipment during production, as well as proper packing to avoid edge deformation or bending before delivery. Have you got the problems from unacceptable tolerance when you are checking the stainless steel pipes from your previous supplier ? 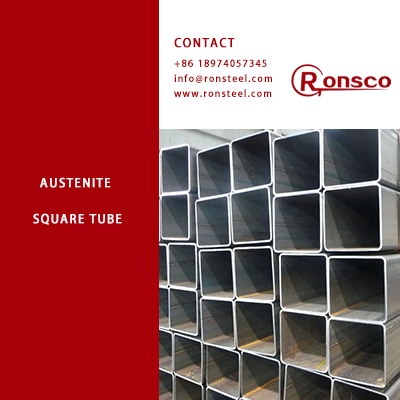 With our tolerance control machine equipments, strict inspection process has been proceeded to make sure our stainless steel pipes produced and finished by all standards of ASTM, EN, JIS etc. Have you ever met defective and such a bad surface finish ? 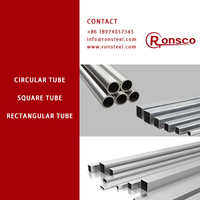 There must be complete pickling process given during our stainless steel pipes' production. 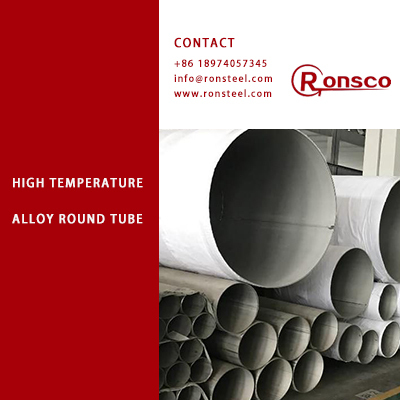 And we also provide stainless steel pipe surface treatment requirement from our clients, such as polishing, grinding,hairline etc. 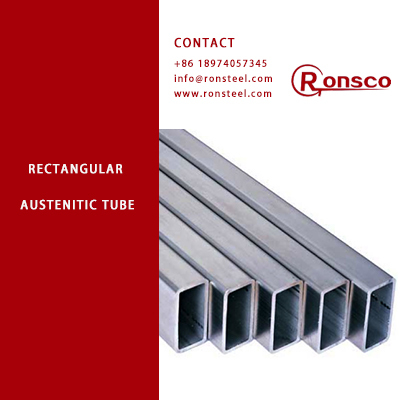 Hunan Allianz Metal products Co., LTD, established in 1996, which enjoys great reputation among over 1000 customers and cooperation partners from more than 60 countries. 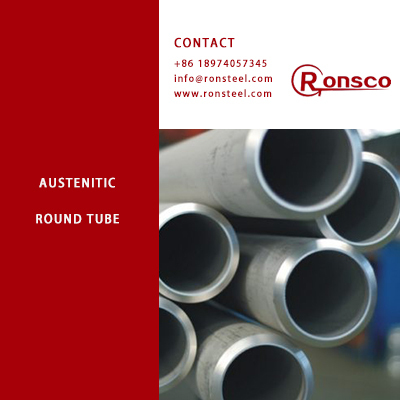 We have regularly kept over 6000 tons stock, including stainless steel welded pipes , stainless steel seamless pipes, stainless steel pipe fittings and round bars. Overmore, 3 days delivery time for common products, which helps our customers a lot to close a deal with their partners.